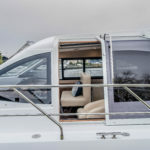 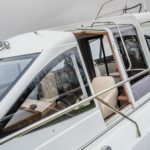 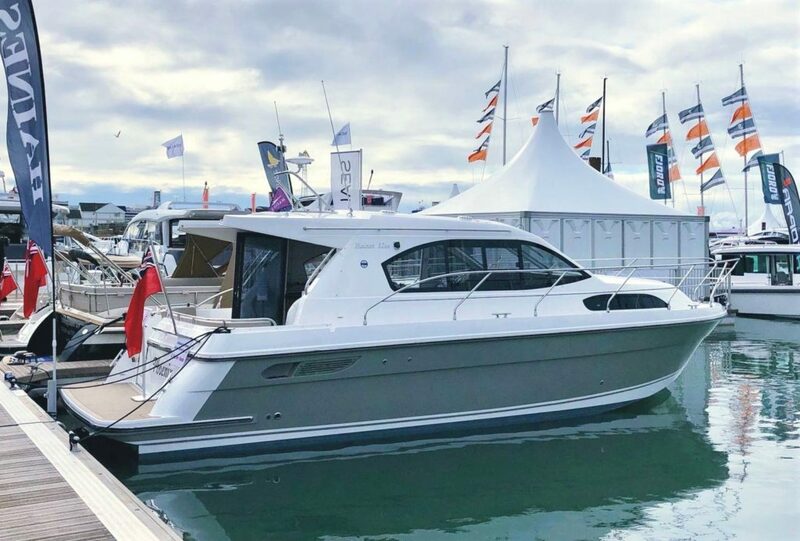 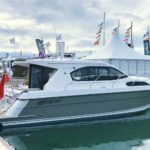 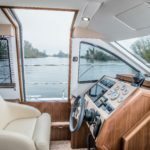 Draft (Metres/Feet): 00.82m / 2' 8"
Air Draft (Metres/Feet): 02.51m / 8' 2"
NEW HAINES 32 SEDAN – Arriving July 2019 – Powered by a single Nanni N4.65 60hp diesel engine. 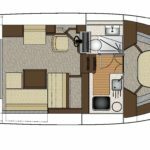 4 berth accommodation with one toilet and shower. 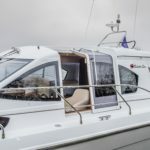 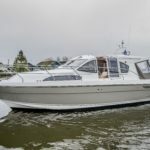 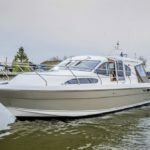 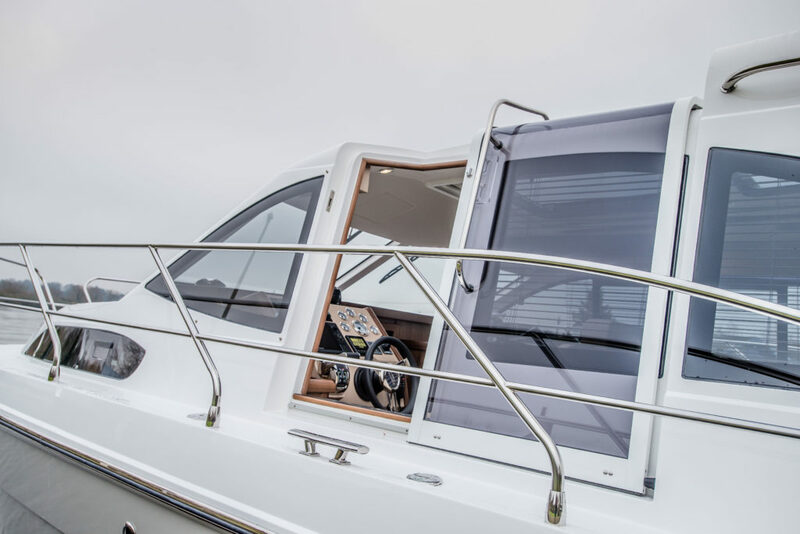 Specification to include; Bowthruster, electric windlass, warm air heating system, immersion and a Victron Combi inverter and battery charger system. 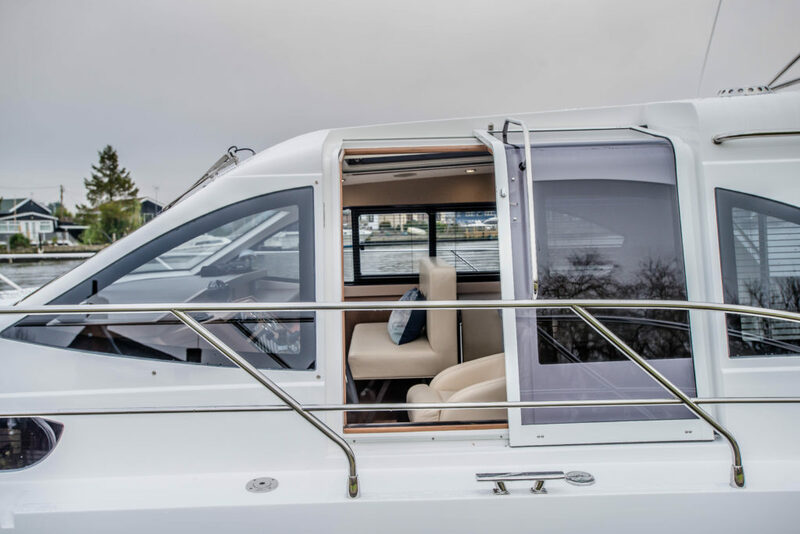 This 32 Sedan offers the much sought after side door arrangement and a clever saloon seating arrangement with double forward facing co-helm seat. 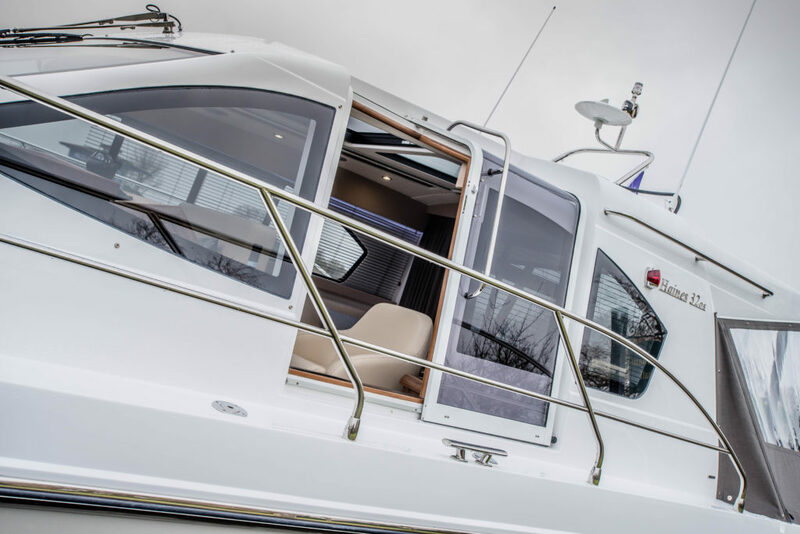 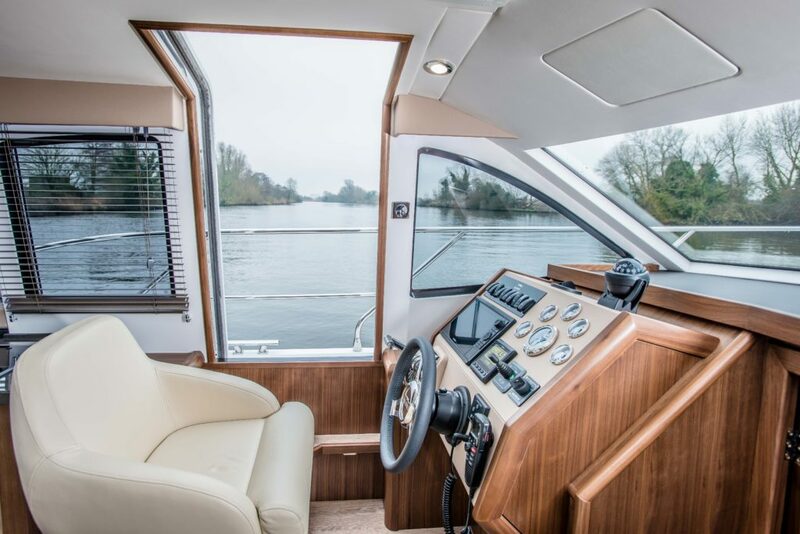 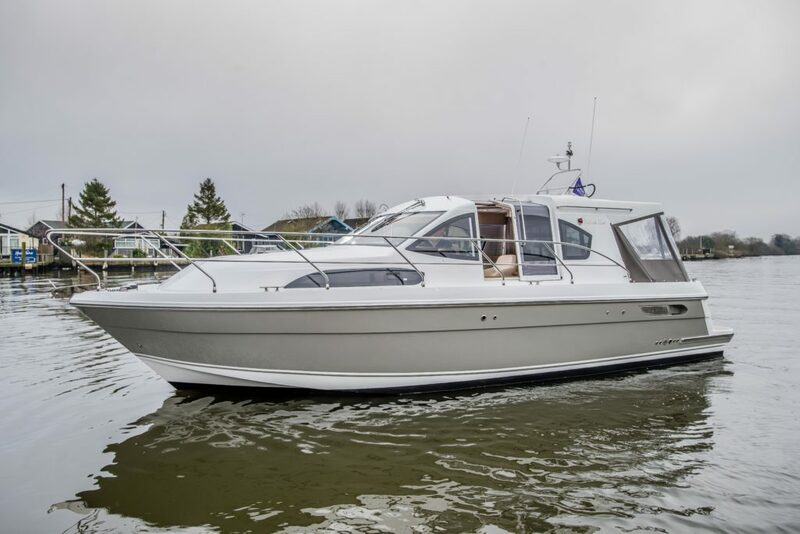 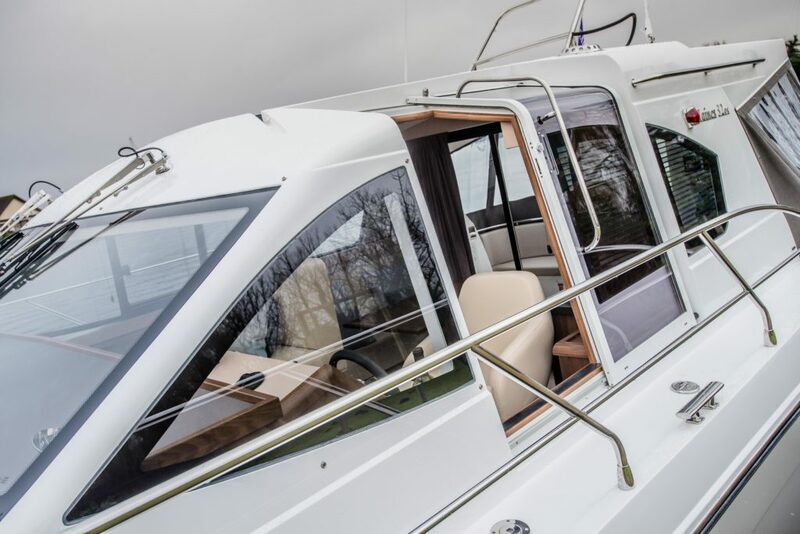 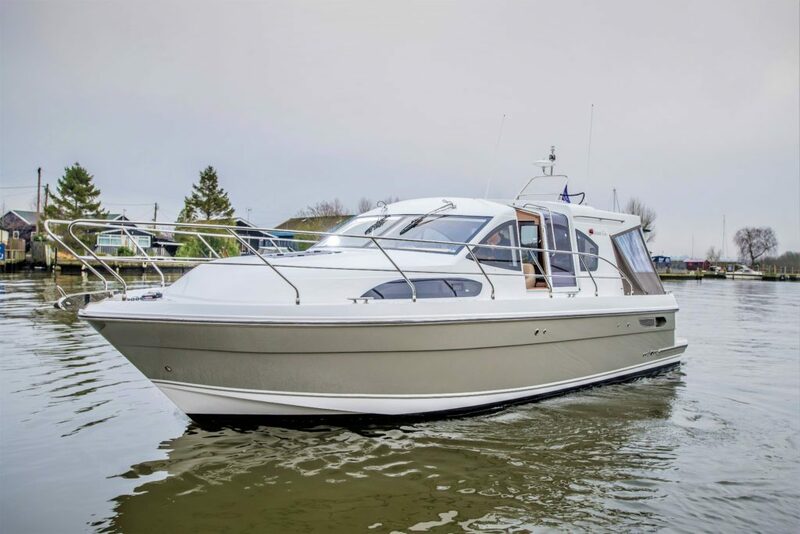 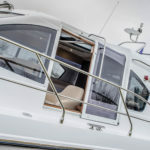 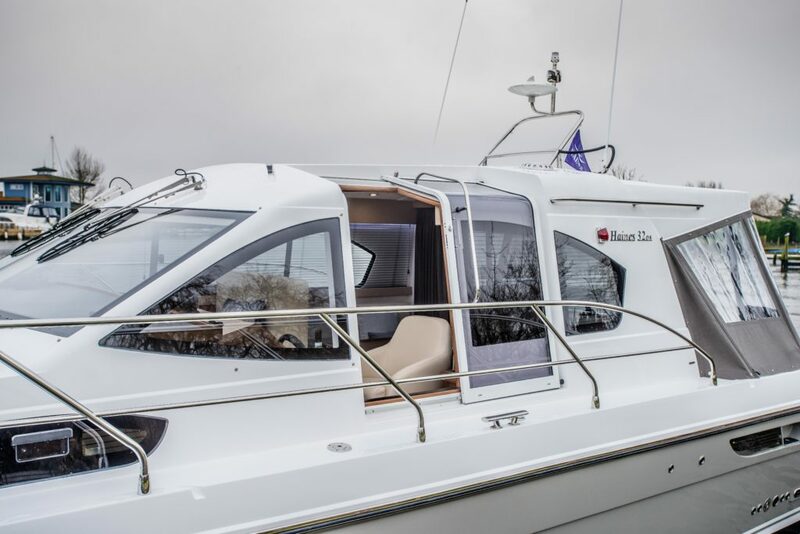 Beautifully finished to the usual high standard from Haines Marine with a walnut interior, avonite work surfaces and teak laid bathing platform and steps! 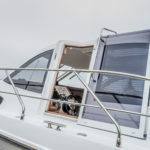 Air Draft (Feet): 8' 2"